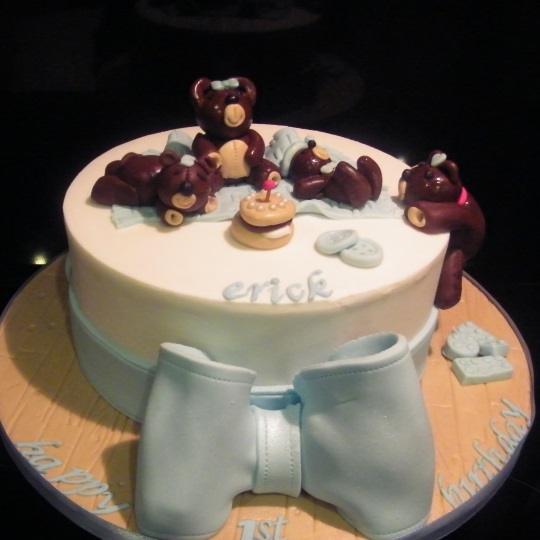 Teddy Bear can be used for a Christening cake or babies 1st Birthday. I am passionate about the cakes I make. If you want the perfect cake for your occasion, I would love to create something special for you. Site by Code In Motion Ltd.